Piccadilly, or “the circus” as it is called, was originally designed as a connector of the Prince Regent’s home (later King George IV) with Regent’s park in the early nineteenth century. 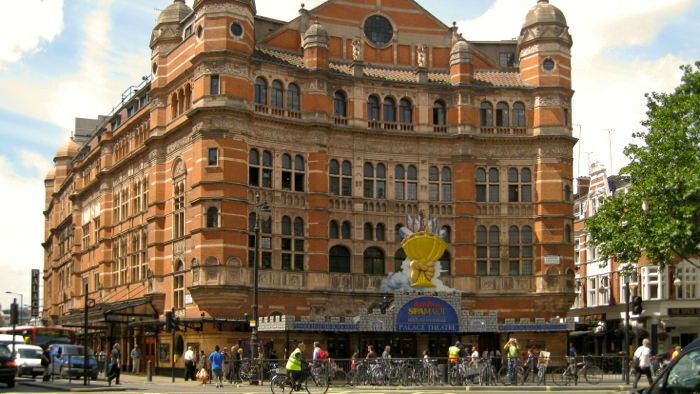 Shaftesbury Avenue was designed in 1885 as a cultural community and almost immediately drew visitors from everywhere. 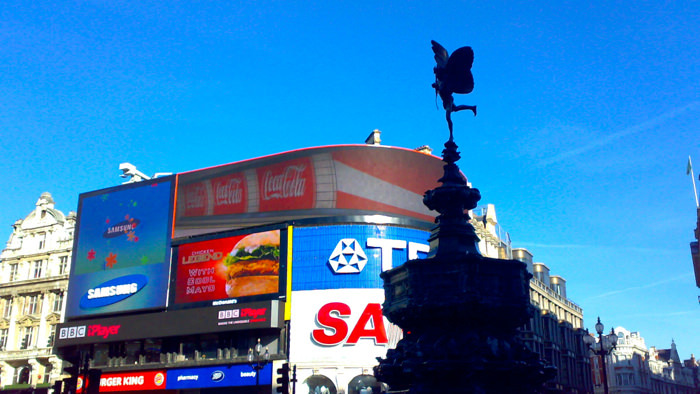 By 1895, the first billboards were erected in Piccadilly. Over the next hundred years, the circus evolved into something like New York’s Times Square. The name chosen for the area derives from piccadill, or a type of ruff (collar) worn in the seventeenth century. 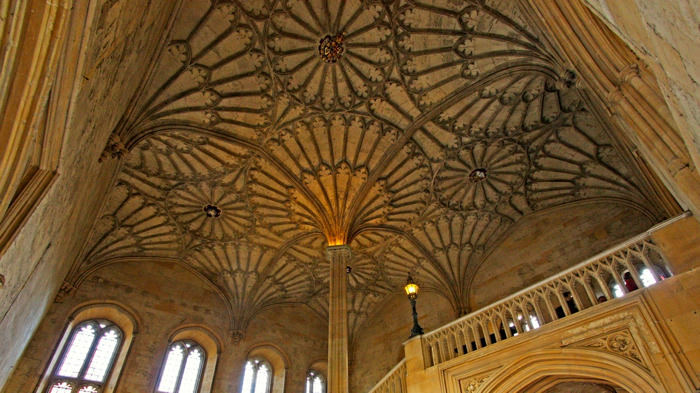 London is one of the world’s best places to shop for almost anything the heart desires. Make sure to visit Fortnum and Mason’s because, in a way, it’s one of the most historic places in the city. Mr. Fortnum met Mr. Mason in 1707. Since Mr. Fortnum was employed by Queen Anne at the time, he decided to supply the royal household with candles as the means to make his fortune. Soon, the enterprising pair had enough capital to start an exclusive store that has stood the test of time. By the 1850s, Fortnum’s hampers of ready-made luxury meals were favored by almost everyone. Charles Dickens even memorialized their lobster salad! Regent Street, Saville Row and heaven-for-shoppers Jermyn Street are also populated by an astounding array of luxury retailers. A walk down Shaftsbury Avenue is quite an experience for those yearning for the arts (The Royal Academy of Arts) or culture. A winged messenger of love (a Statue of Eros designed to honor Lord Shaftesbury and commissioned in 1893 in a rare material of the day, aluminium) still stands to welcome visitors to the Piccadilly District. Theatre goers know that Piccadilly is in the West End of London. 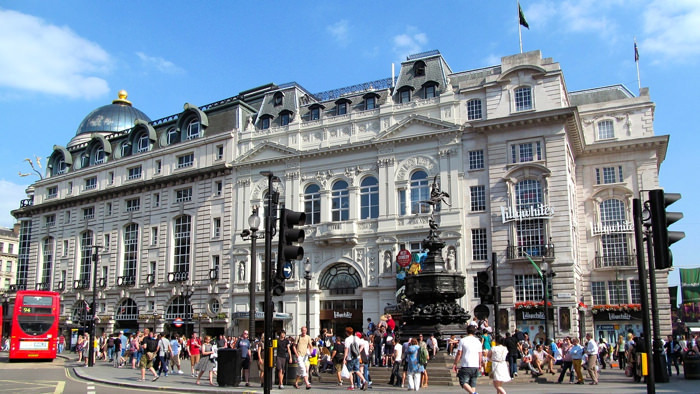 Visit Criterion Theatre, Haymarket Theatre Royal, The Queen’s Theatre, Her Majesty’s Theatre, Prince of Wales Theatre, Apollo Theatre, Lyric Theatre, Jermyn Street Theatre or The Box Soho for the thrill of seeing actors on the London stage! Although some travel writers talk about the similarities between London and New York, most people agree that Broadway and West End theatre are different and quite wonderful experiences. 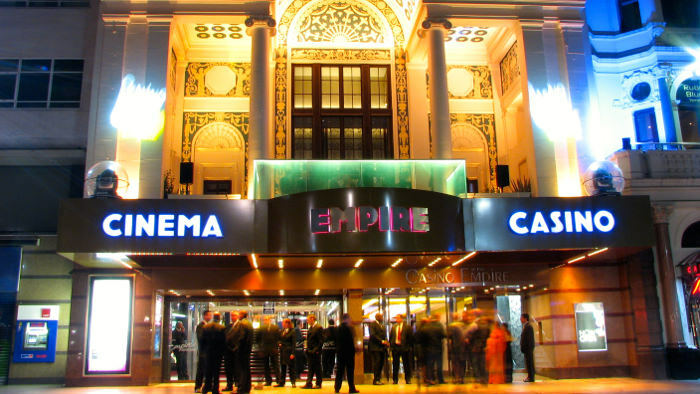 Those in search of art films or the latest movies can find whatever they want at cinemas in the area, including the ODEON Pantheon Street, Cineworld Haymarket, the OTHER Cinema, or Cineworld Shaftesbury Avenue. The Piccadilly Circus building was originally designed by John Nash. Only parts of the original building remain today as shopping outlets (such as The Mall) and movie theatres have taken up residence in the popular landmark area. Ripley’s Believe It or Not! is also located here. Visitors or residents looking for a party can always find lots of entertainment in this part of London. There are too many restaurants, bars, and activities of all kinds to mention. Whether you’re seeking up-market or the street scene, you’ll find it in Piccadilly. 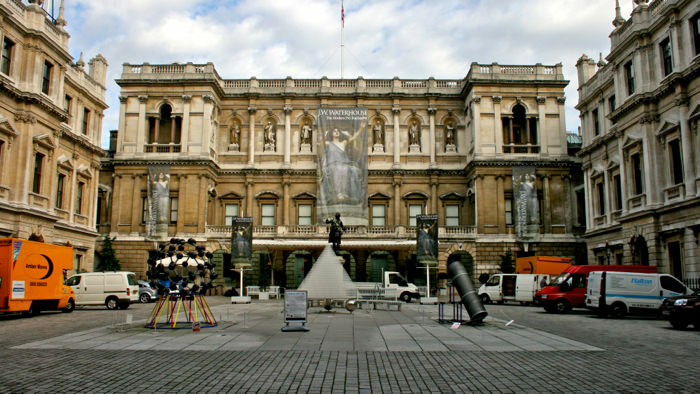 What types of things do you enjoy while in London? Leave us a comment below with your comments or suggestions!